I heard that agave nectar was an all-natural sweetener that didn’t cause blood sugar levels to spike and was even low on the GI index. It turns out that agave isn’t the winner we all thought it was; in fact, agave is just another sugar replacement. Is Agave Any Better Than High Fructose Corn Syrup? You’ll find this spiky, blue succulent in the southwestern part of the US, all throughout Mexico, and even in the tropics of South America. A common misconception is that agave plants are related to cacti and aloe, probably because of their similar appearance. However, agave is more closely related to lilies and yucca, a starchy potato-like veggie. Indigenous people of these regions used agave for centuries because they believed it had healing properties. They extracted the leaves’ pulp like sugarcane, and they even used the leaves’ spiky needles for sewing. Oh yeah, and one other thing. To produce agave’s most commercial product, “distillers bake [blue] agave in steam ovens or autoclaves until the starch is converted into sugars”. If you can make alcohol from something, chances are it’s sugary or starchy (which will be digested as sugar anyway). So clearly the agave plant has some naturally sweet properties. 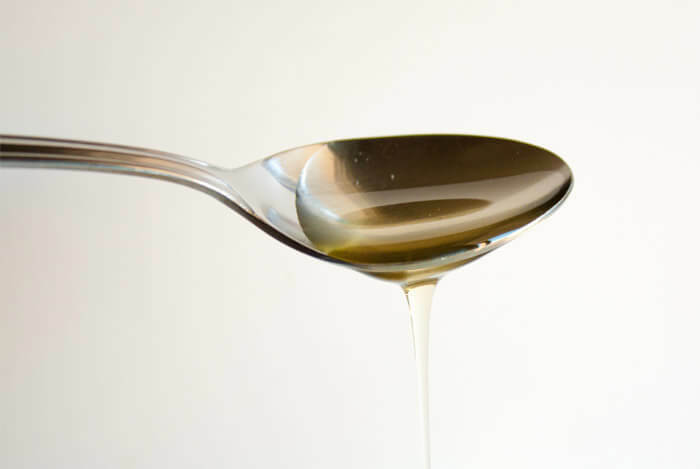 Agave nectar doesn’t really exist; it just sounds healthier than agave syrup. 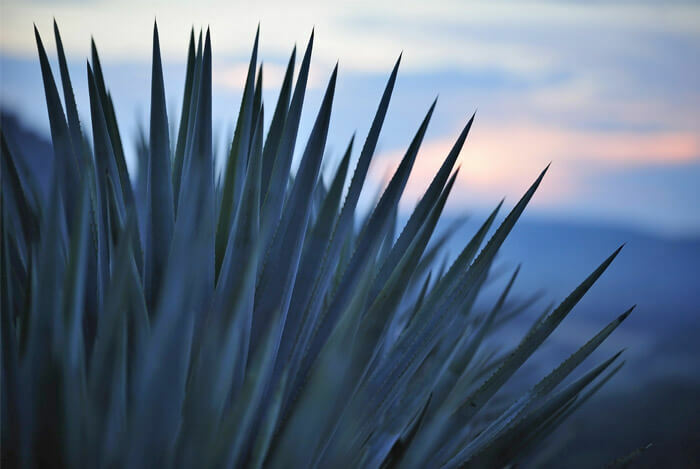 Agave started being produced commercially in the 90s, when manufacturers worked out a highly complicated refining plan to make it a global hit. Manufacturers age agave plants for 7-14 years. When the plants reach maturity, the leaves are cut off so the starchy part of the plant, which is the core and roots, is easily harvested. The juice is squeezed from the pulp of the agave, filtered, and heated to separate into simple sugars. 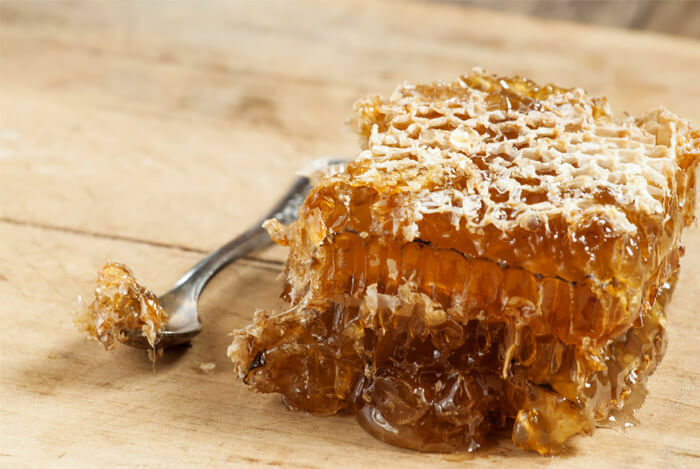 Once they get to this stage, manufacturers further concentrate the liquid into a syrup that’s just a little thinner than commercially processed honey. You’ll find varieties in the store that range from light amber color like honey, to dark brown hues like molasses. I always thought the different colors of agave were like the variety of colors you find when you buy honey, which typically represents the type of blossoms the honeybees found their nectar from. However, mistakes aside, this whole process of converting carbs to syrup isn’t easy. In fact, manufacturers have to use a ton of caustic acids, chemicals, and clarifiers to make it presentable for sale. This process is very similar to how commercially produced high fructose corn syrup is made. So what happens when you refine agave this much? Well, you’re left with a syrup that’s so sweet it rivals high fructose corn syrup. Agave is not a lower calorie sweetener; just like regular table sugar, it has about 16 calories per teaspoon. About 50% of the carbs in agave come from fructose. Are you surprised about that? Here are some numbers for you to think about. So as you can see, it’s higher in fructose than some other sources, but its overall sugar content is about the same. It’s not much different from high fructose corn syrup. 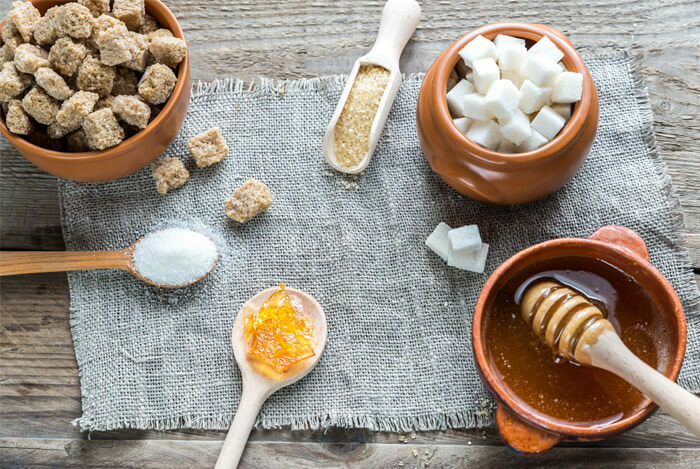 If you want to learn the truth about fructose and sugar, and whether or not this stuff is really bad for you, read this article. If you want to avoid agave altogether, there are ways to do that. You can use pure maple syrup or even Medjool dates to sweeten your delights. 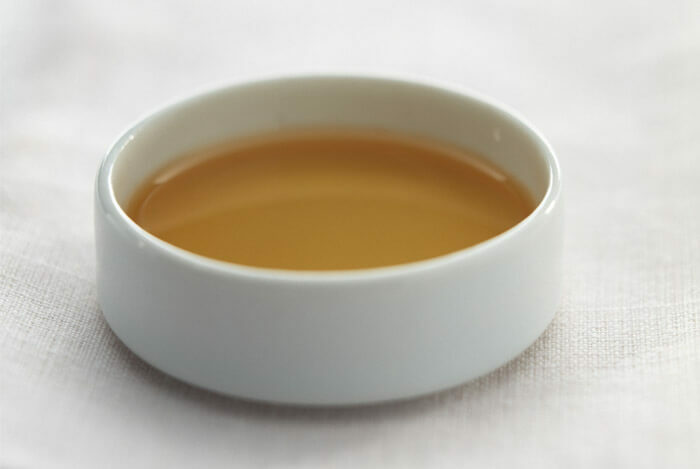 Darker maple syrups have lower fructose levels and also include minerals like iron, calcium, zinc, manganese, and potassium. Personally, I love making a version of these homemade energy bars I found on Wellness Mama; all you need to do is throw some Medjool dates into a food processor with some rolled oats, hemp hearts, chia seeds, almond butter, and dark chocolate chips to create a “dough”. Then I put them in the fridge to firm up and take them with me when I’m on the go. Delicious, healthy, and portable – that’s my kind of snacking philosophy. And don’t forget about pure stevia! Stevia is a great option to sweeten everything from baked treats to coffee and green tea. Agave is really just another form of sugar, and it’s no better or worse than other varieties. That doesn’t mean it’s poison or going to kill you, but it’s also not any better than other kinds of sugar. What’s your take on agave? Have anything else you’d like to share? Let me know in the comments below!